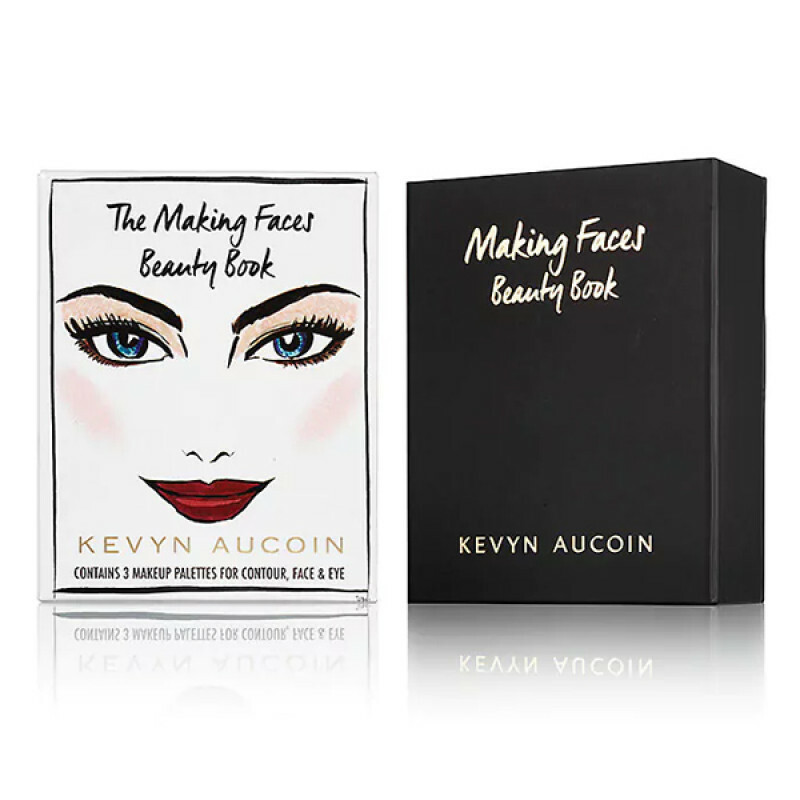 Kevyn Aucoin's Making Faces Beauty Book is collection of the brand's must-have cult products plus new trendsetting shades. Combined with illustrations and Kevyn's timeless step by step makeup techniques, this beauty book inspires endless combinations. Chapter 1: Contour & Sculpt. 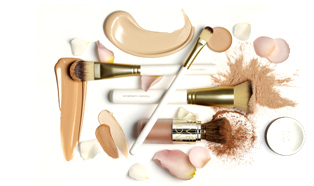 Chapter 2: Blush & Define Face and Eyes. 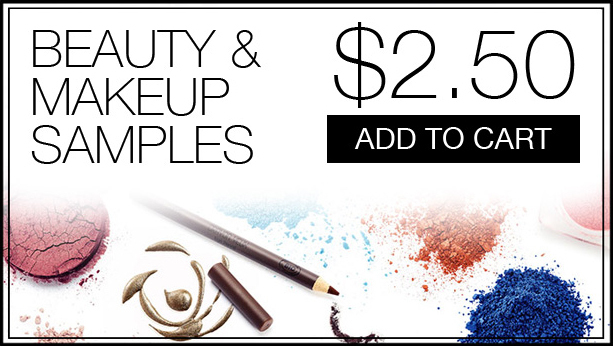 Chapter 3: EmphasEYES, eight new dual performance eyeshadows in matte and satin finishes.